or occasionally offer your special gifts of music here at Dixboro. Contact our Director of Music Ministry for more information. 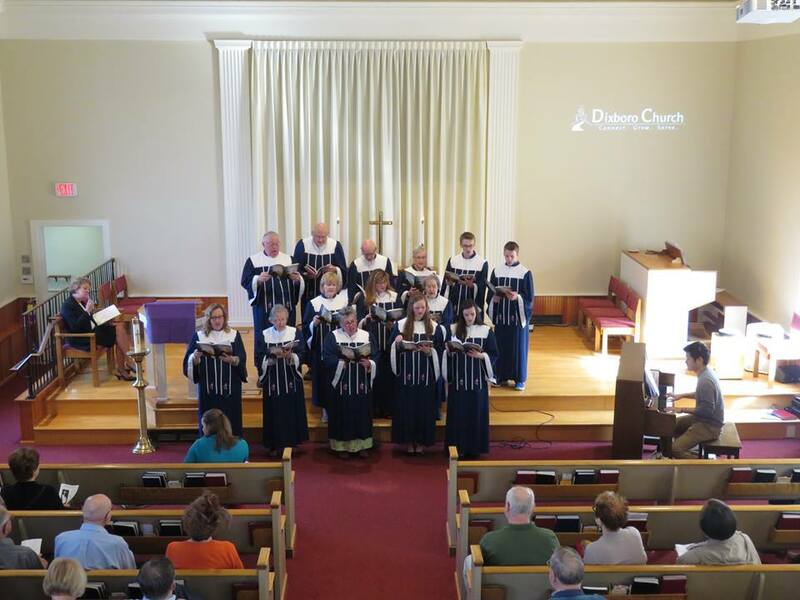 Choir Rehearsal is on Sundays at 9:15 am until 10:15 am. We hope to see you there!